AMAZON. Barack Obama and his way to presidency: how did the internet help him to become The President of The United States of America – JAK WYGRAĆ WYBORY? This Speech made Obama President. I think, it’s true. Watch this historical moment in 2004. This is a book about Barack Obamas story. If you read it, you will know about how did the internet help him become the President of The United States of America. 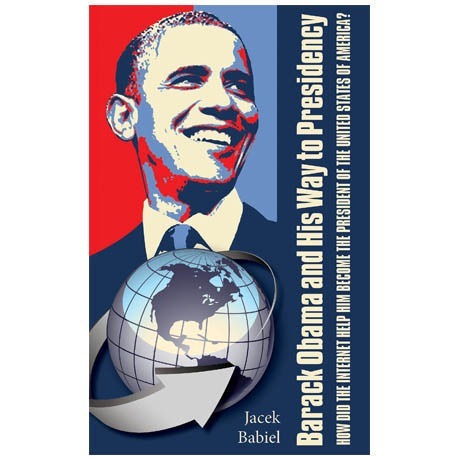 This book is about tools, people and their hard work for supporting Barack Obama. Next Konferencja “WYBORY LOKALNE” – zdobądź bilet!